Welcome to Lalgarh Jattan Lovely People , Beautiful Village. Lalgarh jattan is a big and well developed village. It comes under district Sriganganagar and state Rajasthan. And its neighbour district is Hanumangarh. It set to become a city now. 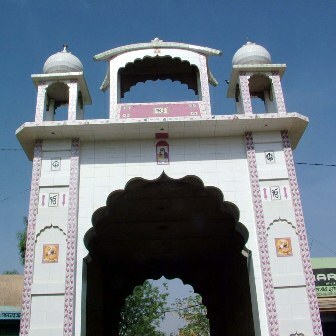 The population of this village is Highest in the whole district(sriganganagar). According to 2010 Total population calculation is twenty three thousand(23000).and total number of home is twenty three hundred eighty(2380).According to election 2010 total vote calculation is eight thousand five hundred (8500).Most well known is that total female population is twenty three hundred(2300).In some number of years, it has done a lots of progress. Website Timeline 2010 > 2011 > 2012 > 2013. Politics, Sports, School, Sollege, Social Work. 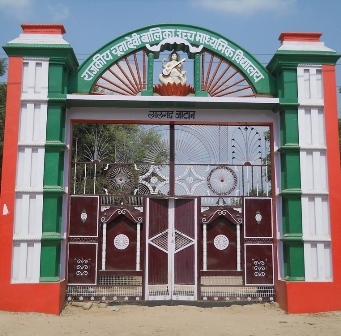 The most famous devi mandir (temple) of lalgarh jattan.this is mostly famous a big program (jagran) presented by all villager and a group (jagdamba sakiratan mandal). Lalgarh jattan is almost 500 kmaway from jaipur and delhi.If you are coming from jaipur by train ,bus and own vehicle please get this route through various city will be here..! Some time ago this strip was muddy. Sometime before govt of Rajasthan repair the strip. The airstrip landing short airways. The air strip length is 1200 m. and breath is 100 m.